2023-33 Spice Swirls. 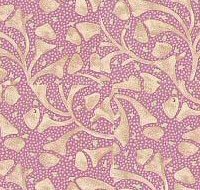 Acorn Hollow fabric is designed by Nancy Halverson for Benartex fabrics. Acorn Hollow fabrics are used in projects in Nancy's Art to Heart book Bittersweet.